"A book such as this both demonstrates the progress that has been made over recent years, and will also serve to enhance respect for the human rights of persons with intellectual disabilities in the years to come." This wide-ranging volume provides a multidisciplinary examination of human rights and the lives of people with intellectual disabilities. The book combines historical, psychological, philosophical, social, educational, medical and legal perspectives to form a unique and insightful account of the subject. 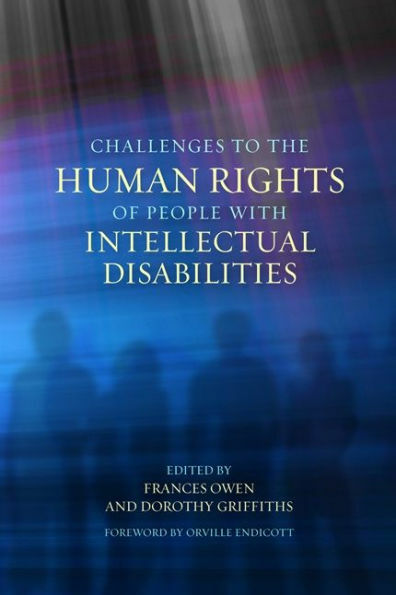 Initial chapters explain the historical context of rights for people with intellectual disabilities, including the right to life, and propose a conceptual framework to inform contemporary practice. Contributors then explore the many theoretical and practical challenges that people with intellectual disabilities face, in exercising their civil rights, educational rights or participatory rights, for instance. The implications arising from these issues are identified and practical guidelines for support and accommodation are provided. This book will be an essential resource for practitioners, advocates, lawyers, policy-makers and students on disability courses.